MAHWAH, New Jersey (WABC) -- A man in New Jersey has been arrested, accused of child molestation. 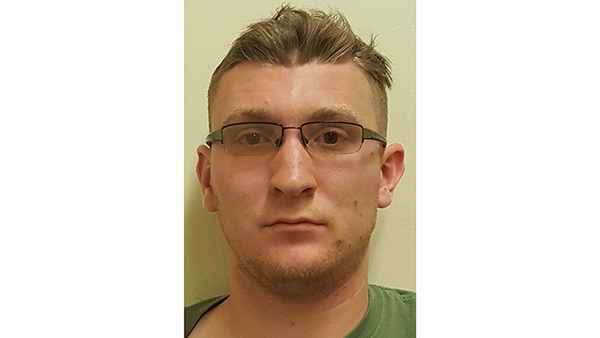 Christopher Geier, 33, of Hawthorne, has been charged with criminal sexual contact and endangering the welfare of a child, according to the Bergen County Prosecutor's Office. On Thursday, the Mahwah Police Department and the Bergen County Prosecutor's Office began investigating a report that a 14-year-old boy was inappropriately touched in Mahwah, N.J.
Officials interviewed Geier and he was arrested Friday. Geier was taken to the Bergen County Jail pending arraignment.